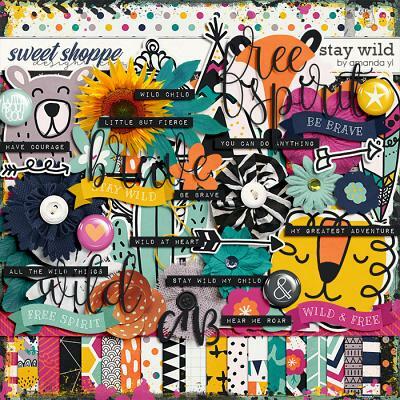 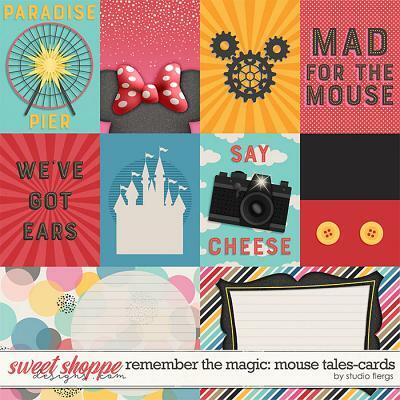 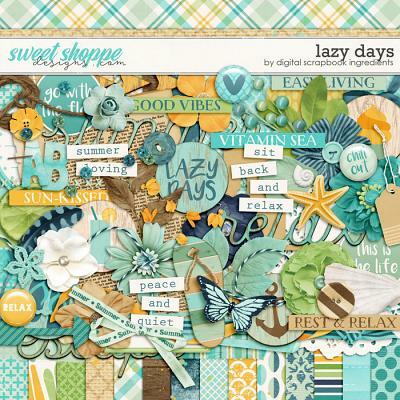 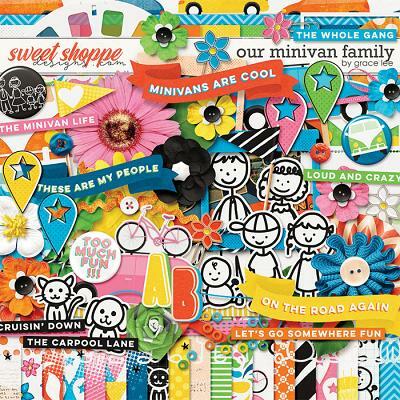 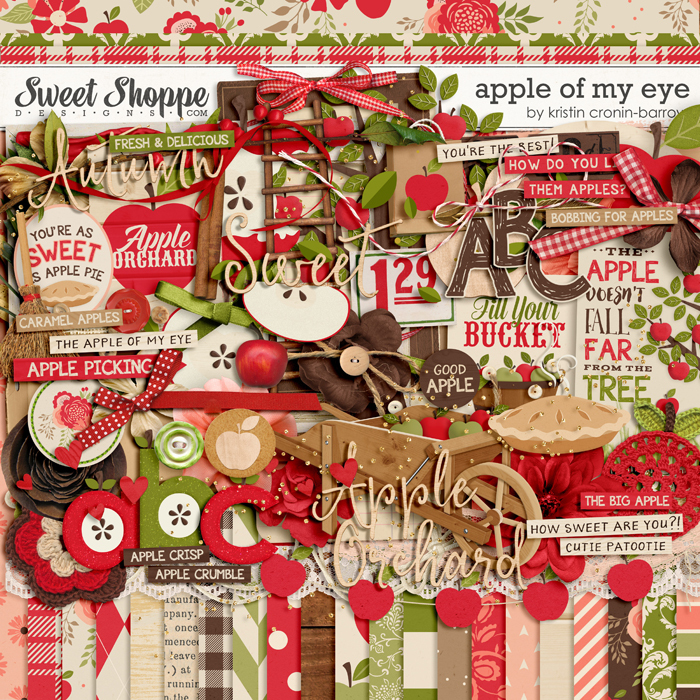 A digital scrapbook kit by Kristin Cronin-Barrow, Apple of my Eye. 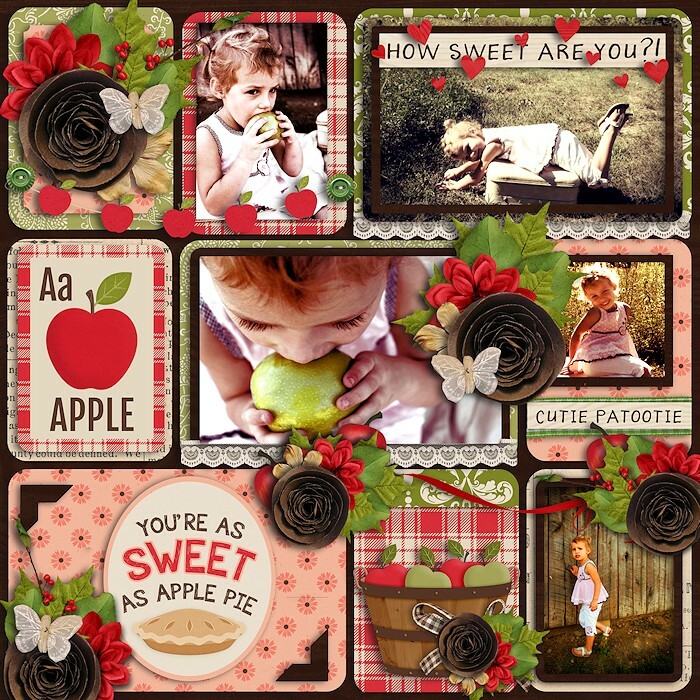 Apple pie, apple crisp, apple butter...apple picking yields the most delicious harvest! 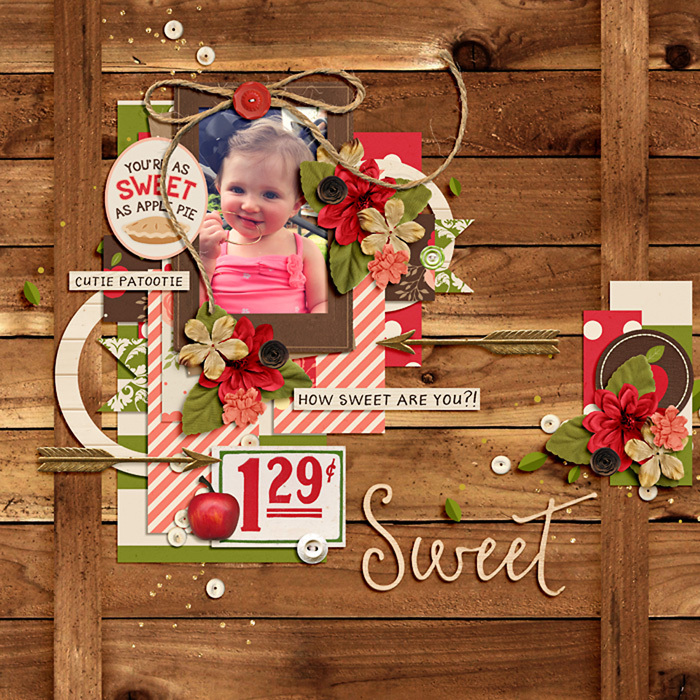 Celebrate this special time of the year with a beautiful new kit from Kristin. 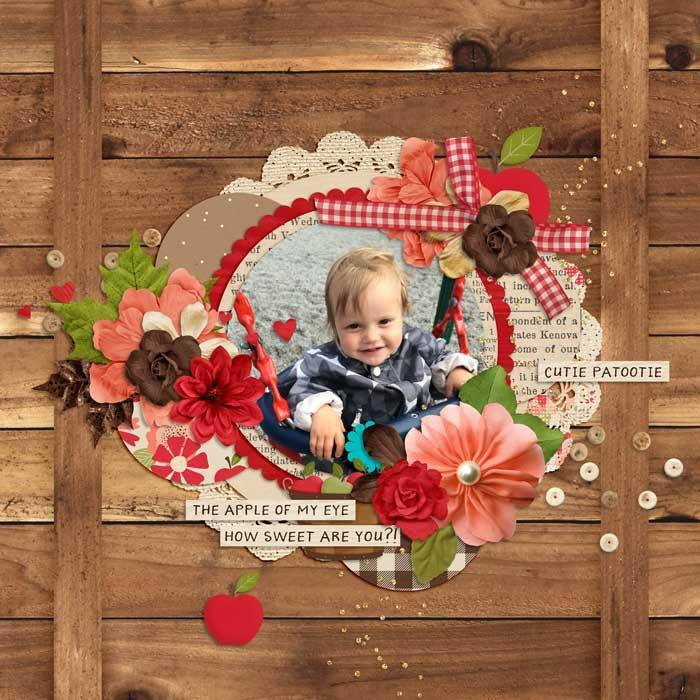 In ripe reds, wood browns and country green, this color palette is perfect for all your late-summer photos. 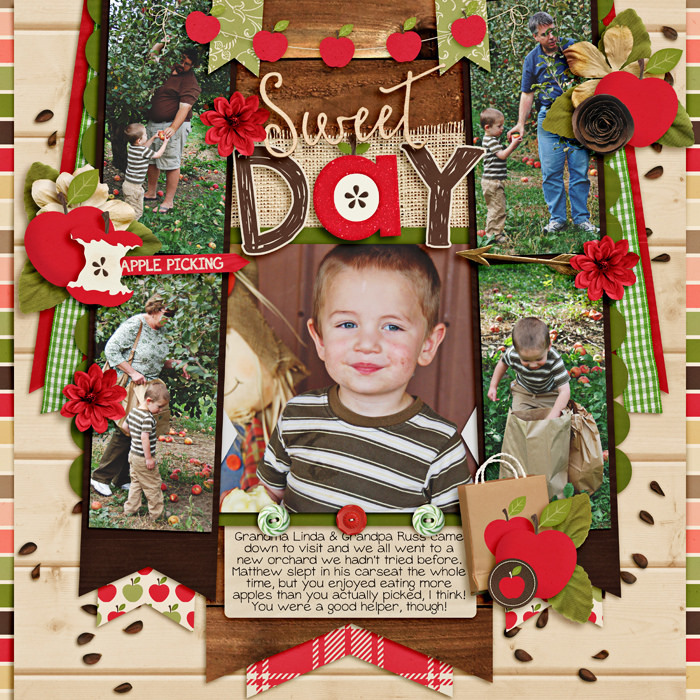 Elements to add depth to your pages include word art, apples of all kinds, baskets, flowers, titles and more. 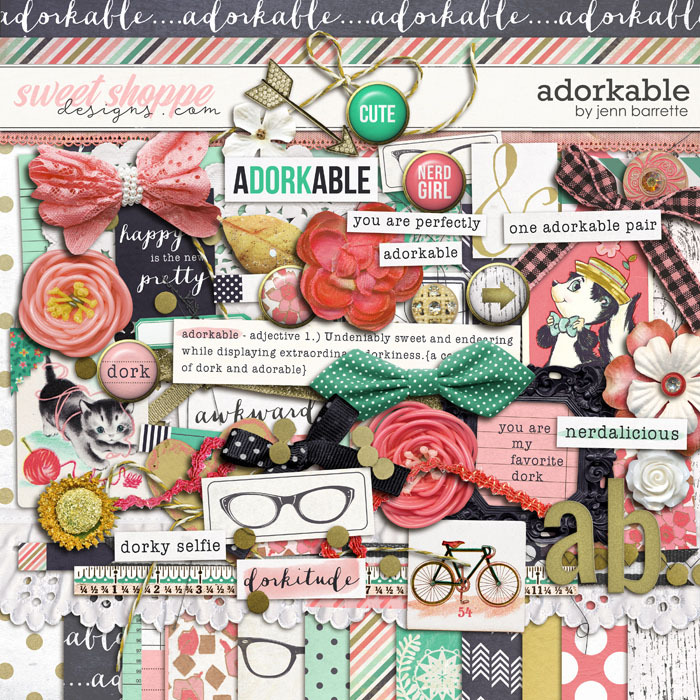 Three alphas round out this huge kit. 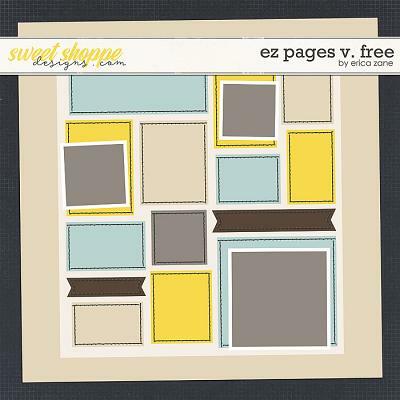 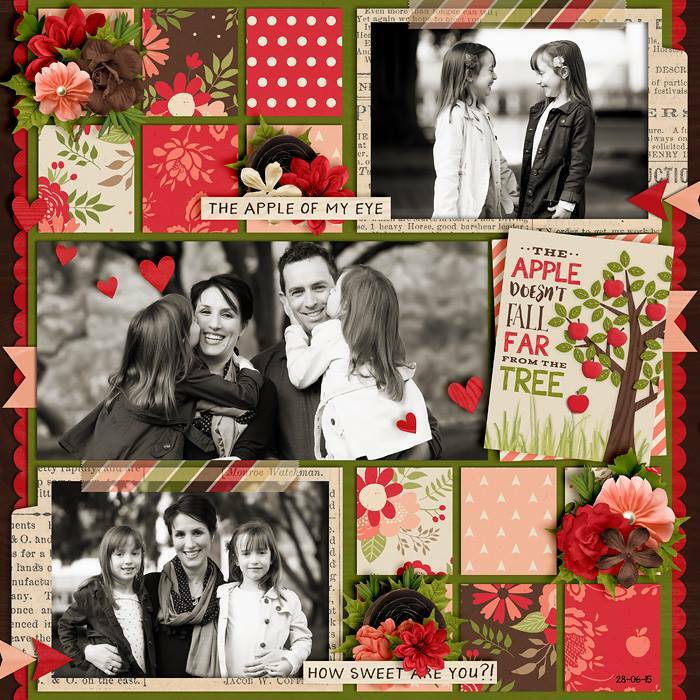 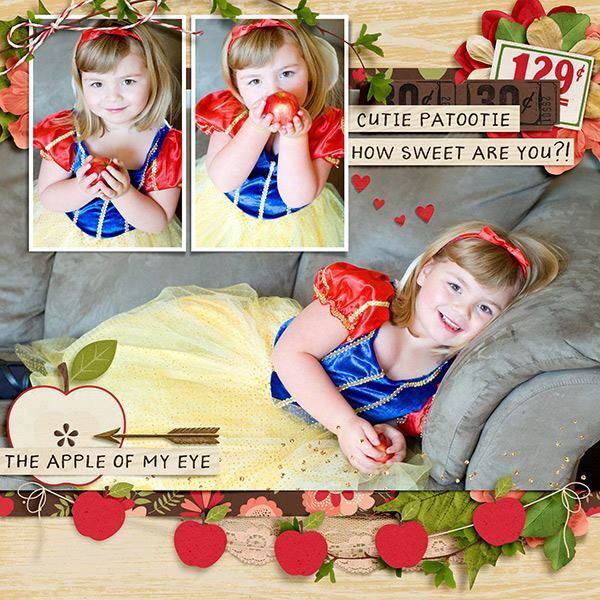 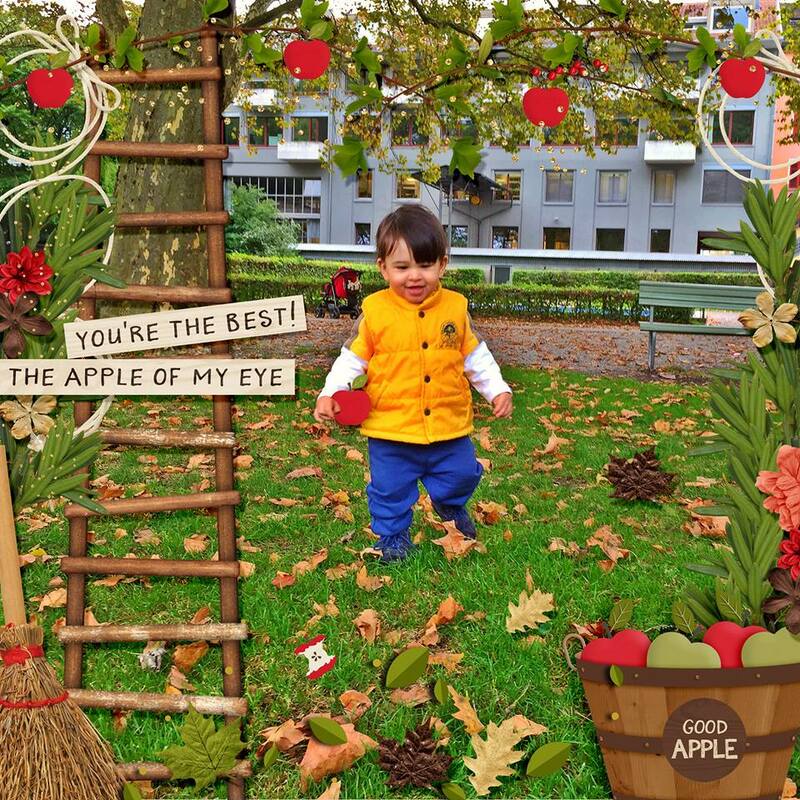 Take a bite out of your photo stash and make your juiciest pages with “Apple of My Eye”!